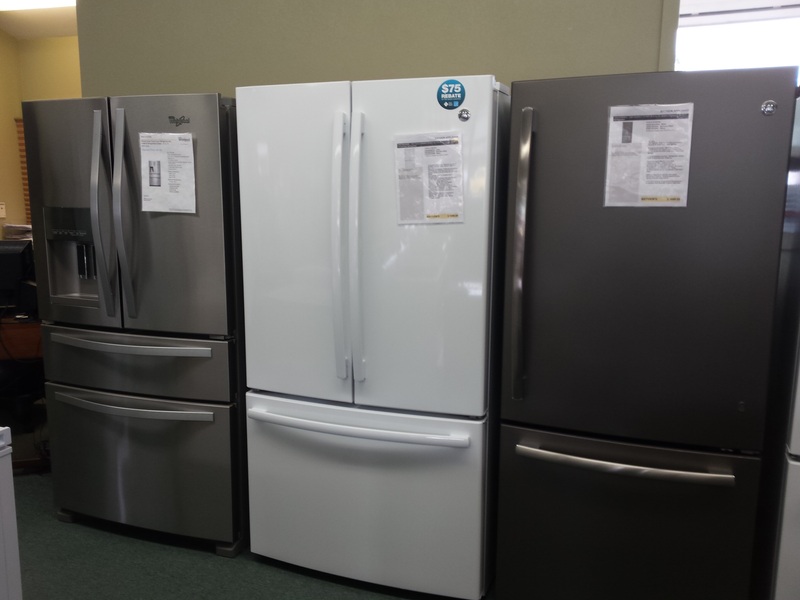 At Bayview Appliance and Mattress Center in Bayview, WA you’ll find a large selection of appliances and mattresses right in their showroom. And if you don’t find what you need, they’ll gladly order it for you. Need repairs on your major appliance? They do that too! Your Whidbey Island bedding experts, they feature Sealy and TEMPUR-PEDIC mattresses plus pillows, sheets and mattress pads. With competitive pricing and models for all budgets, they have financing available to help fit a new purchase into your budget. With a knowledgeable staff to assist you in discovering innovative designs using quality appliances that best fit your lifestyle, they’ll guide you step by step to find the right appliance for your needs. With traditional models plus all the latest styles, they’ll help find the right product for you. Have a broken appliance? Serving all of Whidbey Island, count on Bayview Appliance and Mattress for prompt, expert service and repairs for all your major appliance repair needs. 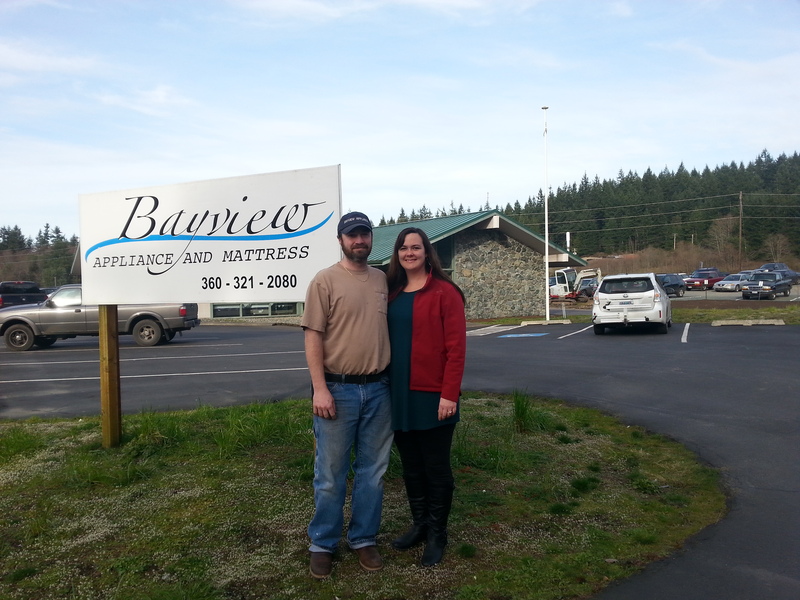 See Bayview Appliance and Mattress today for quality, price and outstanding service!